If you are in Washington, D.C., during the Christmas season, you will be greeted by advertisements on public transportation for the latest gifts and events. What you won’t see are ads for religious-themed services and products. Why? Find out from the Alliance Alert team! Redeemer Fellowship Church of Edisto Island, South Carolina held two services at a public facility for its upstart congregation. The church asked the town council to use the facility again, but the council unanimously changed the rules to disallow religious services in a public building. 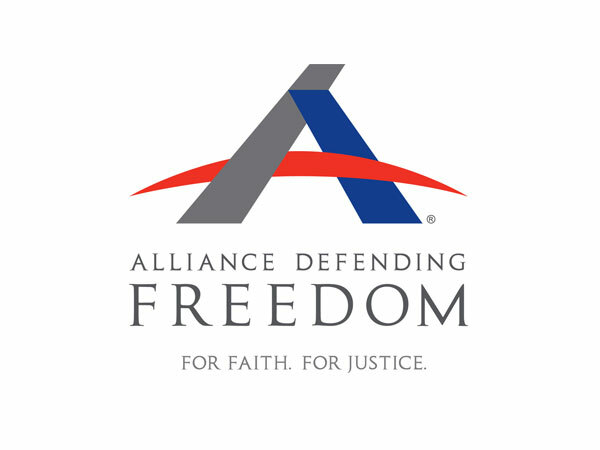 Alliance Defending Freedom is suing the town council on behalf of the church for unconstitutionally treating religion as a second-class right. Last year around Christmas time, the Archdiocese of Washington, D.C. sought to place ads on Washington Metropolitan Area Transportation Agency (WMATA) buses, but they were refused. WMATA cited a 2015 rule change that prohibited "promoting religious practice or belief." The church sued, saying this sends people of all faiths a chilling message. A study from Brown University suggests that rapid-onset gender dysphoria is likely the result of peer culture and an increase in discussion of gender-identity theory on the internet. After backlash, the university issued an apology, expressing a hope that the study won't "invalidate the perspectives" of trans activists. The journal in which the study is published is reconsidering publication as well. Despite efforts to sweep the study under the rug, parents and researchers are fighting back. A recent book written by an ordained Presbyterian minister makes the argument that letting women decide to get an abortion is a Christian thing to do. But co-opting Christian terms to argue for abortion shows just how desperate progressives have become in their crusade against life, Paula Reinhart argues at The Federalist.